It’s Out! 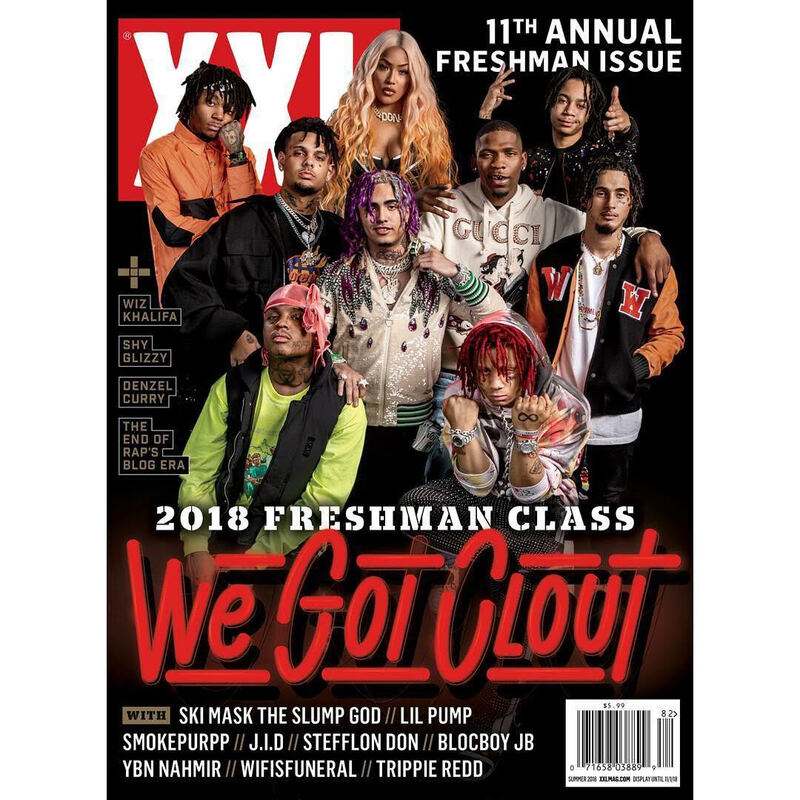 The 2018 #XXLFreshmanClass! ~ Phresh Hott New! It’s Out! The 2018 #XXLFreshmanClass! XXL Magazine revealed the 11th Annual Freshman Class Issue. Featuring Fort Lauderdale, Florida’s Ski Mask The Slump God, Miami’s Lil Pump, Miami’s Smokepurpp, Atlanta’s J.I.D. London’s Stefflon Don, Memphis’ BlocBoy JB, Birmingham, Alabama’s YBN Nahmir, West Palm, Florida’s Wifisfuneral and Canton, Ohio’s Trippie Redd. Look below and watch the official announcement……. Leave a comment or rate your opinion!